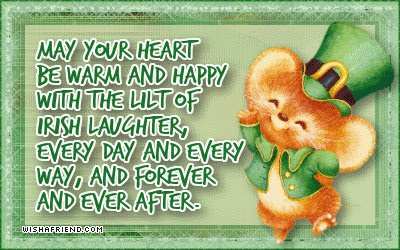 FaMiLy: Happy St. Patty's Day!! Hope everybody had a great St. Patty's Day! The kids all wore green....but i didn't! They sure got a kick out of pinching me!